Well, this is pretty sweet. A Strava employee put together a heatmap of Strava use from Satuday, July 20. It’s zoomable and you can look at the entire day, hour-by-hour. 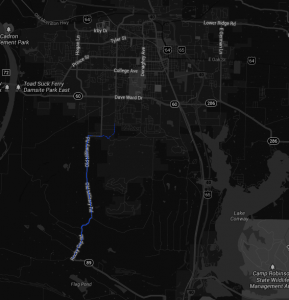 This is a good way for visual data nerds who like to ride bikes to kill a couple hours. Check out the Strava blog post here. And the map here. By the way, I zoomed in to check out my portion of heat from the 20th. 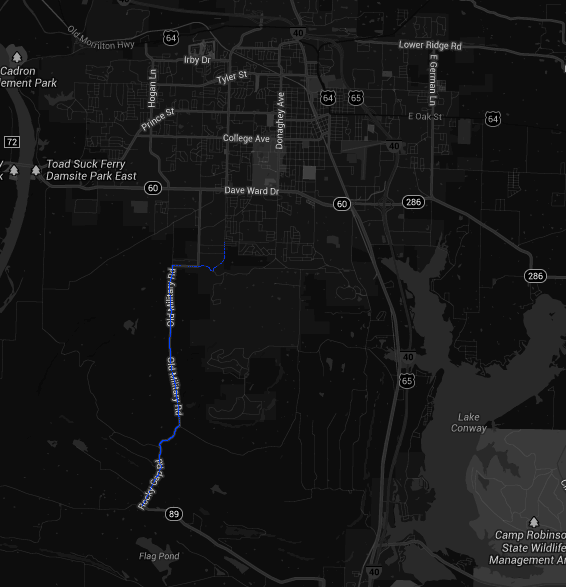 Only one stretch of my 40-mile ride seems to be reflected on the heat map. You can check it out down below. Take a peak at my full ride on July 20 here. Judging by the ride title and my speed, it was hot and I wasn’t feeling it.